Since the turn of the decade, there have been few managers who have distinguished themselves as well as Jurgen Klopp. The German’s tactical nous coupled with his supreme man management skills has helped him scale seemingly insurmountable peaks. In Germany, Klopp broke the Bayern Munich monopoly by winning two successive league titles with Borussia Dortmund in 2010-11 and 2011-12. Additionally, he also took his unfancied side to the Champions League final in 2013. His propensity to go toe to toe with Europe’s best did not go unnoticed and soon, he found himself unveiled as the manager of Liverpool. The Reds have endured a tough time domestically since the 1990s with them not being able to add to their 18 top-flight triumphs. Thus, the German was looked upon as a potential harbinger of the good, old days and establishing Liverpool as a genuine superpower in the English Premier League. Though Klopp has managed to cast Liverpool among the country and Europe’s elite, he has failed to lay his hands on a trophy yet. Through his journey, he has encountered several stumbling blocks but has cleared them with flying colours more often than not. However, there remain certain instances where the German ran out of ideas and came up with some unbelievable excuses for his inability to win. Thus, courtesy the lens of this article, we would go down memory lane and live some of the incredible reasons Klopp has blamed in the past. The EPL is one of the most aesthetically pleasing competitions across the globe and boasts of exceptional playing conditions. The grounds are immaculately maintained with several scientific methods devised to keep them in order. Hence, one would assume that neither the players nor the managers would complain about the conditions on offer. Yet, Jurgen Klopp contrived to do the above and infamously held the dry nature of grass accountable once. The game in question was against Southampton at Anfield in 2017. 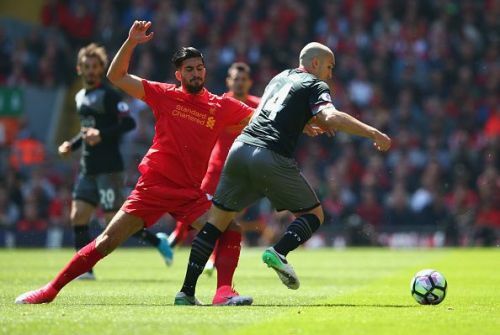 The match ended 0-0 and the result dented Liverpool in their quest for a top-four finish. But, rather than taking the blame for a shoddy display, Klopp decided to pin it on the poor nature of the grass. 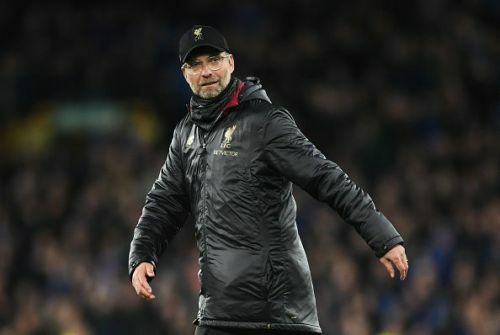 The German said that despite their best efforts to keep the pitch slick, the prevailing winds dried the grass which in turn made it hard for Liverpool to execute their passing game. Over the years, Klopp has masterminded some truly remarkable performances, be it with Liverpool or Dortmund. Yet, on that night in May, 2017, the German came up with a ridiculous reason for failing to win. And one gets the feeling that he wouldn’t be playing that post-match press conference on rewind too often.